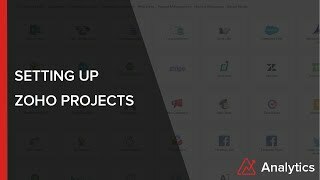 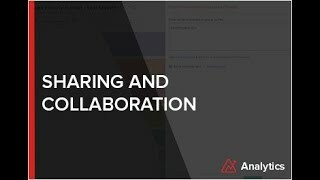 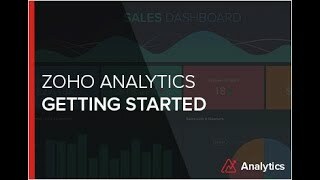 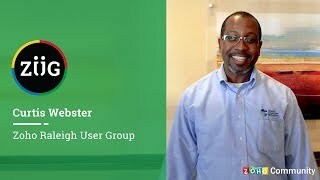 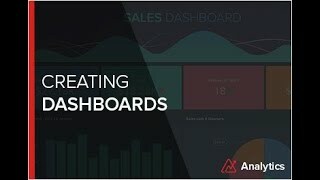 Zoho Analytics: Setting up Zoho Projects advanced analytics. 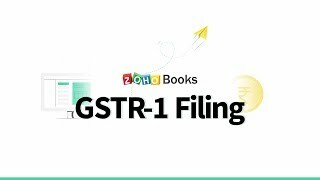 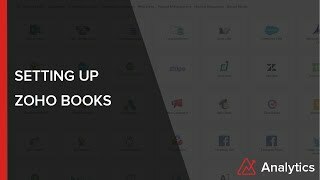 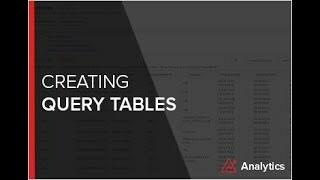 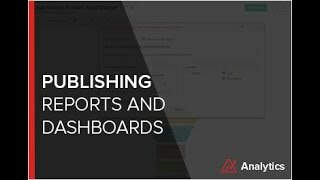 Zoho Analytics: Setting up Zoho Books advanced analytics. 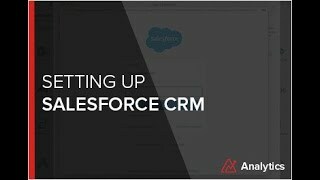 In this video we will see how to set up the Salesforce CRM advanced analytics connector.